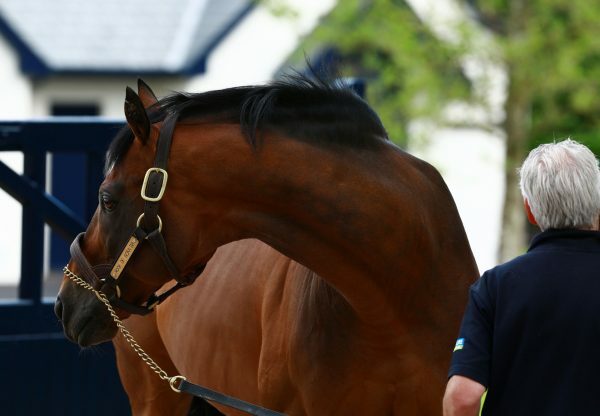 Baino Rock (3f Rock Of Gibraltar-Baino Ridge, by Highest Honor) beat a classy field at Chantilly on Wednesday to become the latest black-type winner for Rock Of Gibraltar. 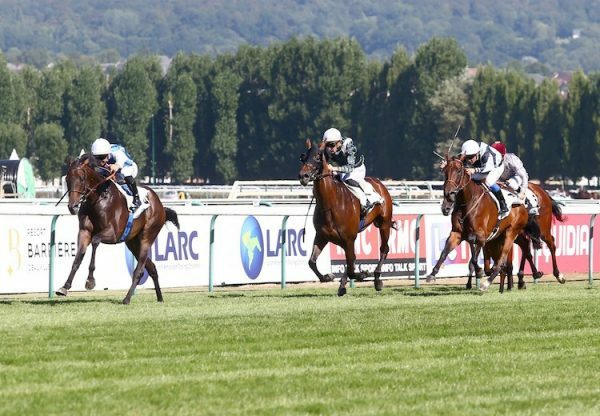 The improving three-year-old, who is trained by Jean-Claude Rouget for Ecurie Issam Fares, had a won a conditions event at Clairefontaine in August before heading to Chantilly for the Listed Prix Charles Laffitte. 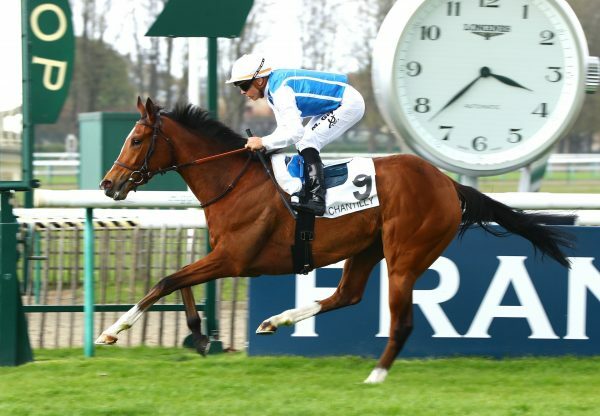 She faced 14 rivals in the 10-furlong contest but proved much too good for the competition when scoring by a length and a half under Ioritz Mendizabal. 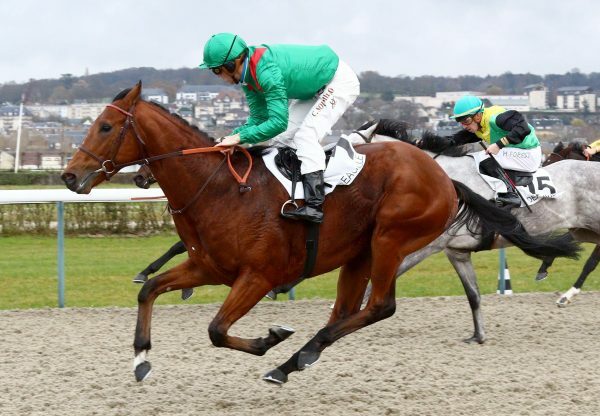 Baino Rock, who was bred by Haras de Manneville, was bought for 50,000 euros as a yearling at Arqana in August 2010.